Patchwork is a smart, secure web-app for better practitioner collaboration around clients. Patchwork essentially works like a ‘super-charged phone directory’ that lets you share your contact details with other practitioners working together with your client, enabling you to understand what other service(s) your client is accessing. Patchwork cuts the amount of time it takes to coordinate care around a common client, allowing front-line workers to spend more time where they are really needed – working with their clients. In this way, Patchwork helps practitioners work together to address a vulnerable person’s needs quickly and in the most appropriate way, which leads to better outcomes for their clients. 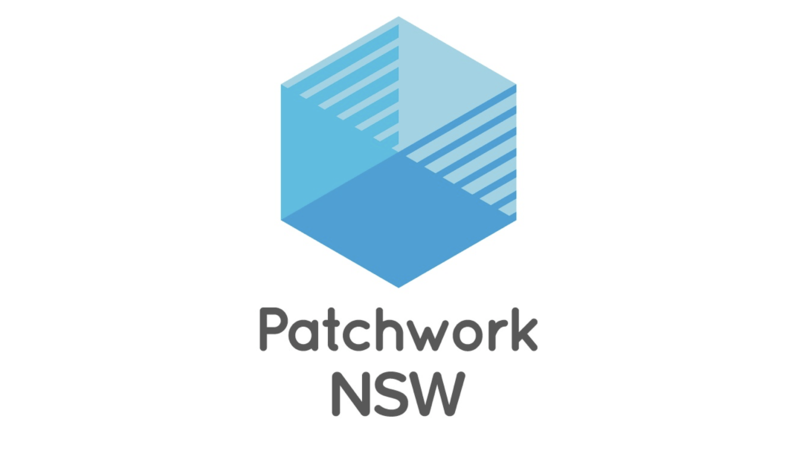 You can watch a short video explaining Patchwork and sign up by visiting www.patchworknsw.net.au and registering your details on the homepage under “Get started with Patchwork today”. After submitting your details, we will be in touch to complete the registration process. Meanwhile, you will be able to access all of Patchwork’s support resources and training videos on our website.